But it's not tonight, no, not tonight. 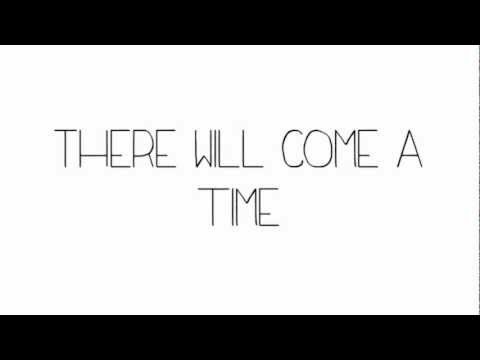 And there will come a time when you will need someone tonight. Oh, when the sun's light up but you know you gotta see it through.